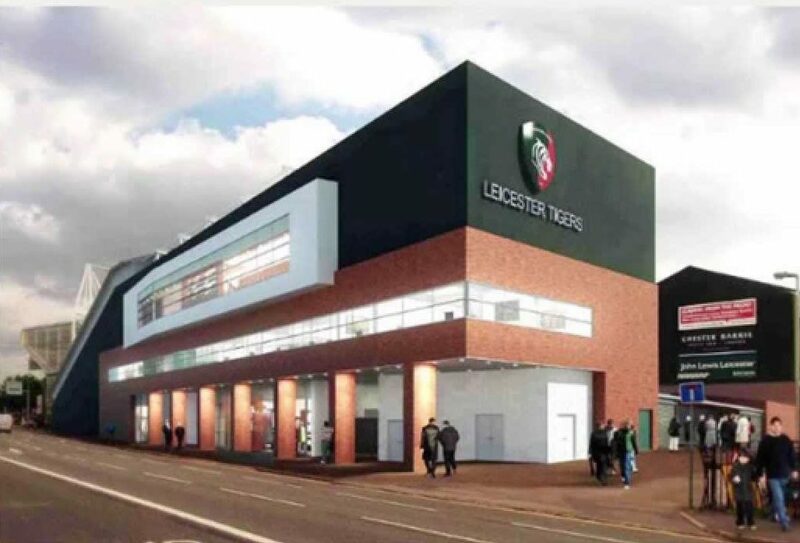 The redevelopment of the west stand to replace a “hotch potch” of buildings on the west side of the pitch, dating back to before the 1950s, with a new three storey stand. The new stand includes club offices, a VIP function room, a stadium control room, a reception area, a ticket office and a new club shop. The new stand holds 3,100 spectators including 62 disabled seats.